In this day and age, it is normal (perhaps customary) for hardware manufacturers to offer software versions of their products. DSP processing and computer power are at an all-time high, letting developers coax very convincing sounds out of mathematics and abstractions. 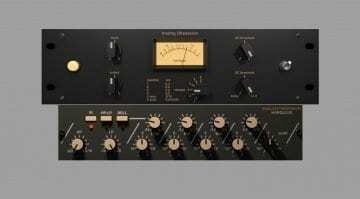 One such manufacturer is Vertigo Sound, which came up with a virtual replica of its VSC-3 hardware compressor. An imposing unit, VSC-3 is a quad discrete VCA comp with the standard Threshold, Ratio, Attack, Release, and Make Up Gain knobs. There are Peak/RMS switches, an SC filter, and Dry/Wet mix knobs. 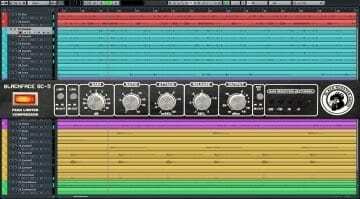 All you need to smash some drums into oblivion, really. Curiously, the filter and mix knobs are exclusive to the plug-in. Ah, the wonders of code! 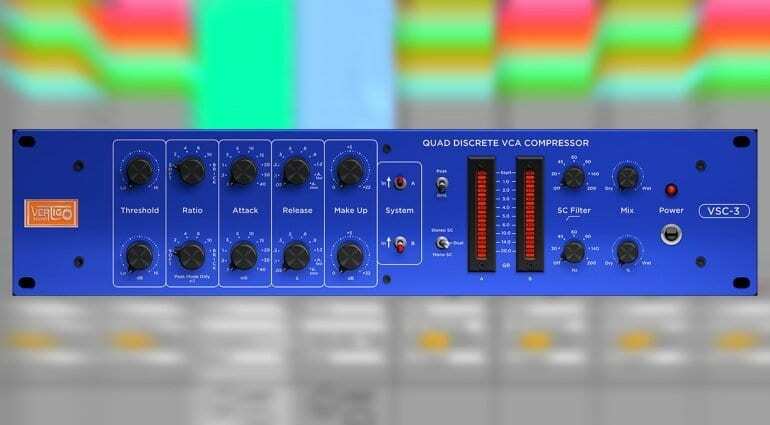 If you are looking for another analog-style compressor to try or add to your arsenal, VSC-3 might just be what the doctor ordered. 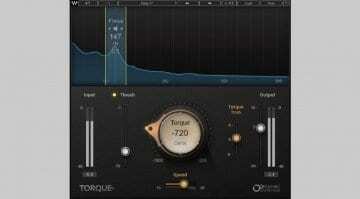 The developer claims that the plug-in sounds true to the original unit, which isn’t impossible to achieve. However, user opinions are somewhat divided, as is to be expected. Then again, we gearhads are an insatiable bunch – you can give us exact measurements and figures all you want, but we will continue to trust our ears. And, as is often the case, the sound of electricity passing through carefully chosen components tends to be more pleasing than the sound of the computer. But we have to be grateful for the chance to get very close to the sound of some rare and expensive hardware through the power of DSP, at fairly reasonable prices. That’s how I feel about it, anyway. VSC-3 is being sold at an introductory price of EUR 149, down from a regular EUR 289. 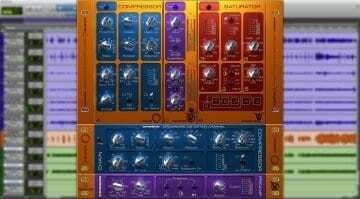 It’s available in VST3, AAX, and AU formats for 32 and 64-bit Windows & Mac systems. An unrestricted 14-day trial version can be tried and tested from Vertigo’s website.